See the full schedule to purchase tickets. 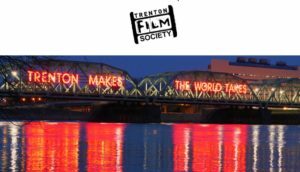 Trenton Film Festival screens new, cutting-edge film of various genres from around the world. We present post-screening Q&A's, receptions and a panel discussion that offer audiences the opportunity to interact with filmmakers who are at various stages in their career. We did the Time Warp again at our second annual singalong Rocky Horror Picture Show screening.